Concorde Crescent Bay is a prelaunch residential venture by the reputed concorde group. 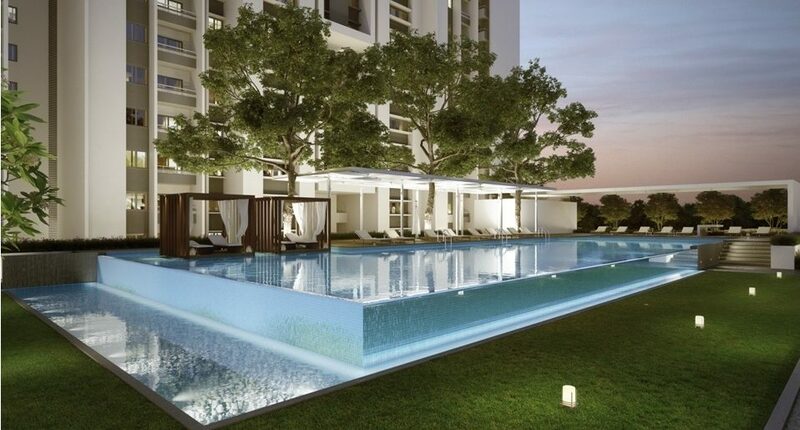 This luxury apartment project is located @ Bull Temple Road, Bangalore. 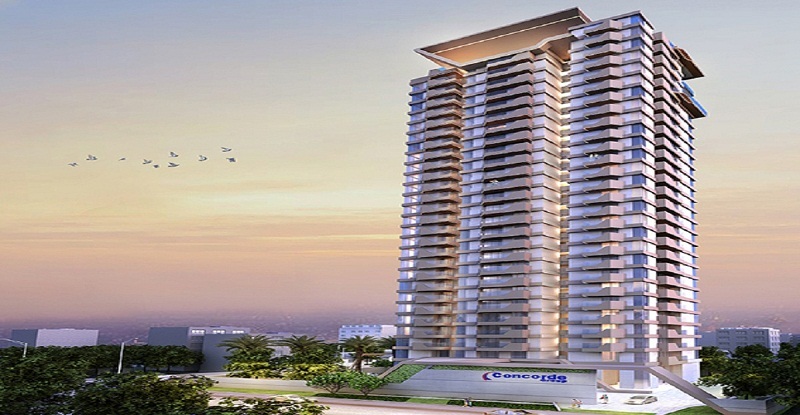 This 27 floor luxury residential complex offers 3 & 4 BHK world class apartment units. 3 BHK units are varies in size from 2150 sqft to 2465 sqft. Likewise 4 BHK apartment units has a size of 3000 sqft. Concorde Crescent Bay, one of the tallest in the region gives a nice view of the Bangalore city to the residencies. This project gives an amazing view of lalbaugh and cubbon park. This luxury project with unique amenities has good connectivity to all the major parts of the city. The project is located very near to the major parts like BTM, JP Nagar, Jayanagr, Outer ring road, Bannerghatta road, HSR layout & Koramangala. Kempegowda international airport is situated at a distance of 36.8 from the Concorde Crescent Bay which is accessible in 40 minutes to 1 hour through outer ring road. Bangalore City railway station and kempegowda bus terminal are at a distance of 11 Km from the project location. Crescent Bay by concorde is also located nearby “More” supermarket, Fashion square, ITC Gardenia, JW marriot. ITC Gardenia is at a distance of 5.6 Km & JW marriot is located at a distance of 4.3 Km from the Concorde Crescent Bay Bangalore. Concorde Crescent Bay Bull Temple Road posses a lot of ultra modern and unique amenities. This project posses a roof top clubhouse which is very unique. It also contains a roof top swimming pool, it gives the residencies a very special & different experience. Mini theatre, poolside party deck, automated parking system, well equipped gym, children play area, State-of-the-art Security System are other few important amenities available in Concorde Crescent Bay. The clubhouse in Crescent Bay is at 100 Ft height. So it gives a good view of surroundings which is more exciting and beautiful in the night.